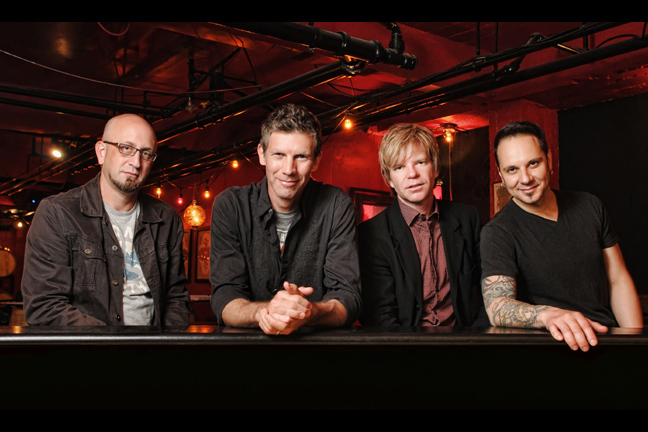 The Clarks. Get Tickets. This Will Sell Out.